Welcome! I'm Angela, a premier photographer located in Rockwall, TX. As a visual storyteller, I am here to capture timeless, raw, and organic moments that you will look back on 50 years from now with a smile on your face and a joyful tears in your eyes. 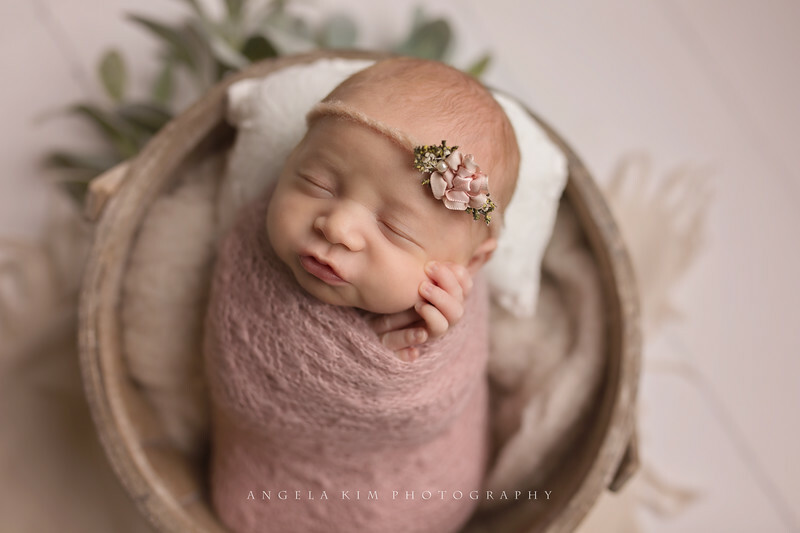 Angela Kim Photography was born from documenting the fleeting moments in my own life, and I am here to share that passion with you! Feel free to browse through my galleries for an idea of what you can expect your session to look like. You can also navigate to my pricing page to select your favorite collection that best fits your needs. Don't forget to "like" my Facebook page to be the first to know about my Limited Edition sessions such as Bluebonnets, Mommy and Me, Floral Swing, Princess Teepee, Huck Finn and more!